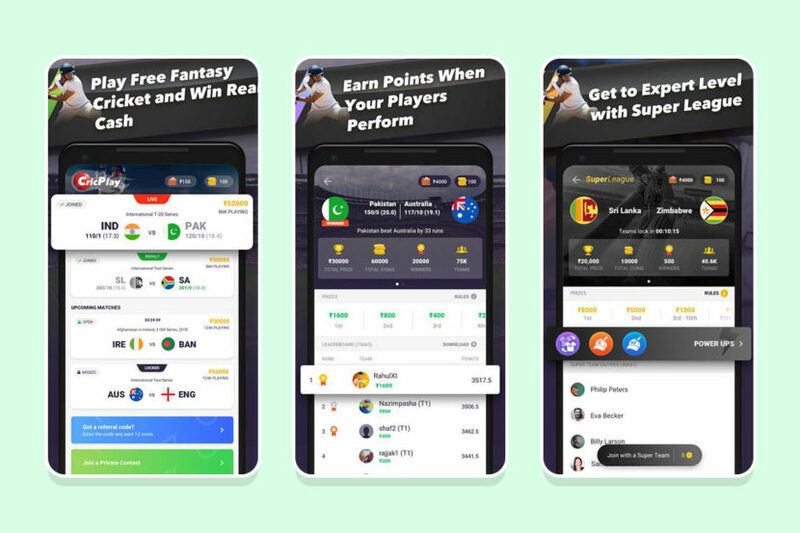 CricPlay is India’s finest fantasy cricket game that lets you participate for free and earn real money. Juicy powerups and game modes add a new twist to the same old fantasy gameplay, providing a refreshing experience in each session. Accolades: Major feature on Android Play Store, over 1 million users in just 3 months.